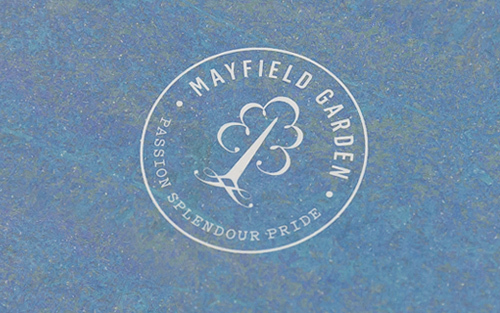 Stationery suite and website just launched for this magnificent garden. 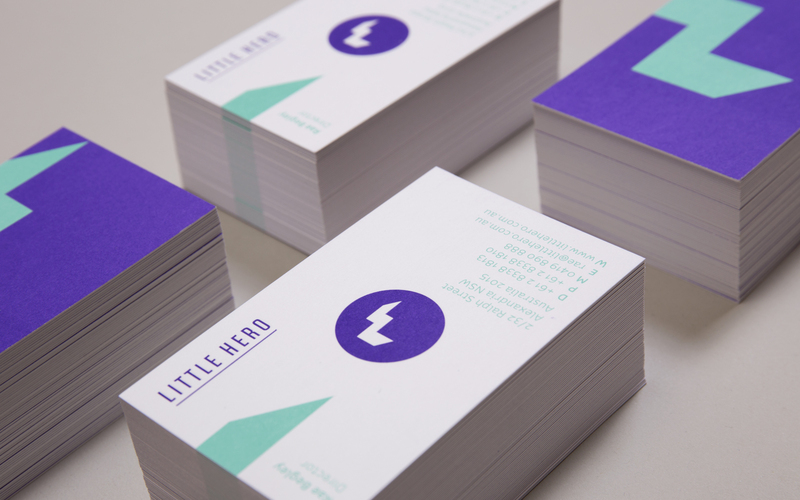 Little Hero was expanding rapidly and required a full overhaul of the brand. 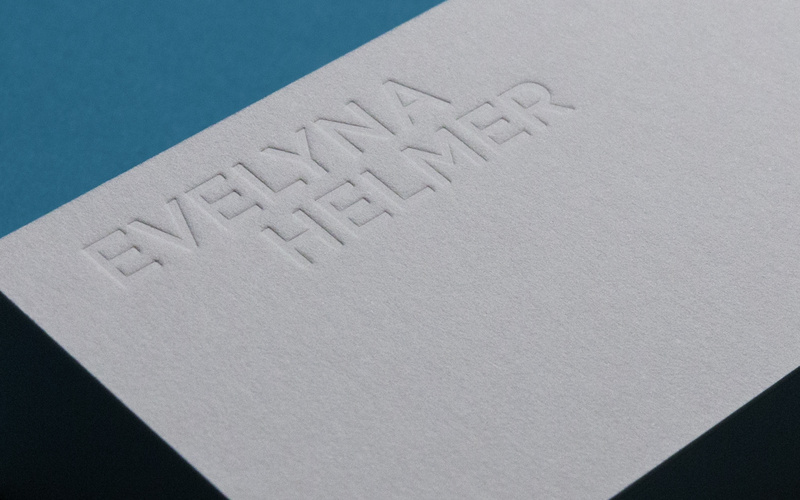 Sydney based artist requires a classic touch. 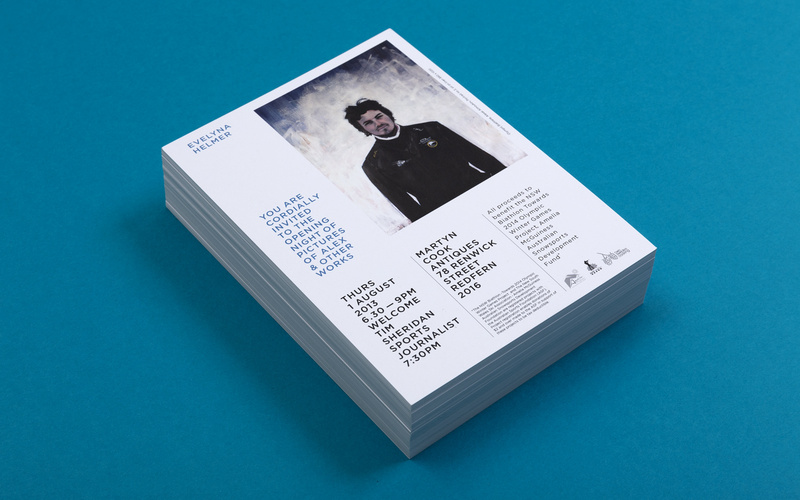 An exhibition by Australian artist to raise funds for the NSW Biathlon Team towards the 2014 Olympic Winter Games. 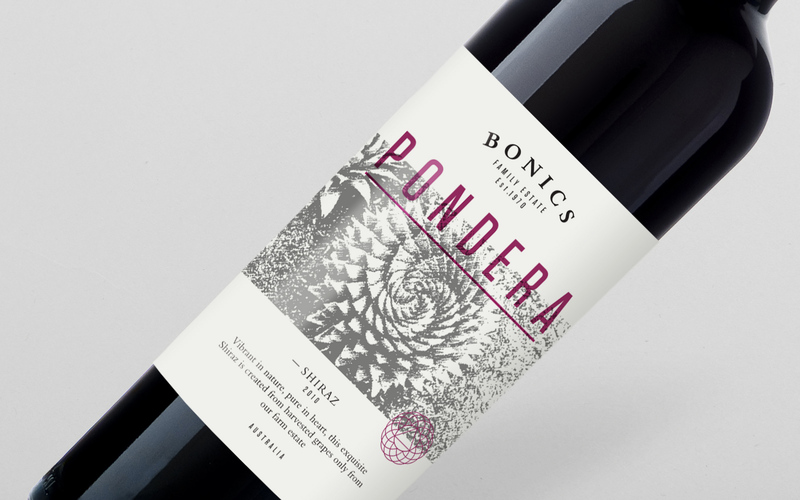 Following a slow shift in the market of organic wine, Bonics Family Estate required a rebrand to stand out in a competitive market. 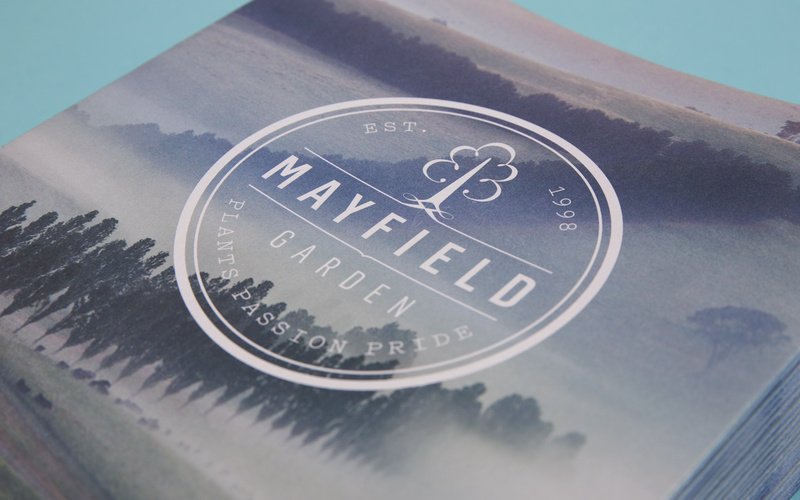 One of the largest cool climate gardens in the world rebranded. 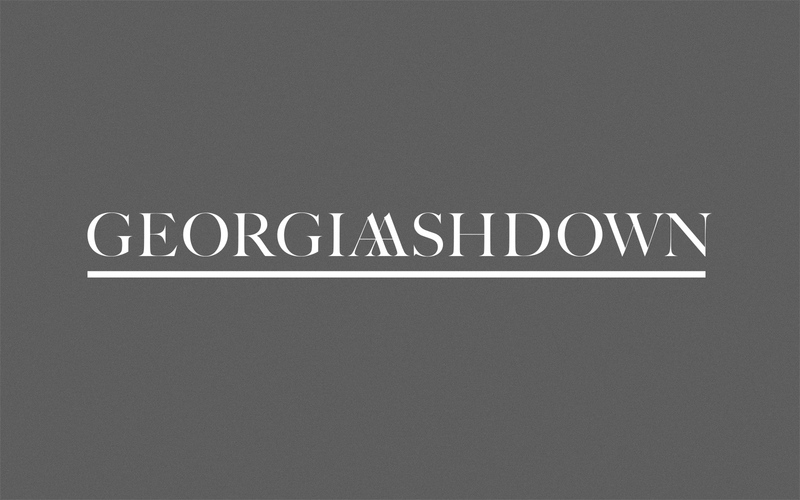 One of Sydney’s top stylists work and history displayed as a huge mood board to explore. 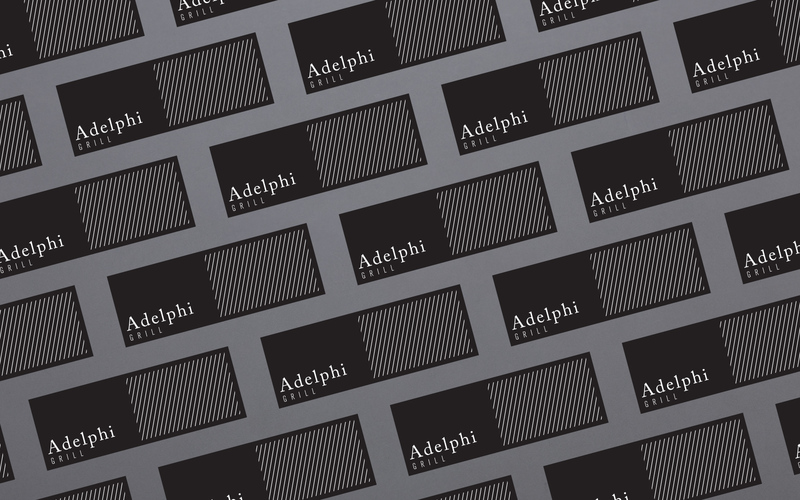 Working for Landini Associates, I helped develop the branding, graphics and associated collateral for the refurbished Adelphi Grill.